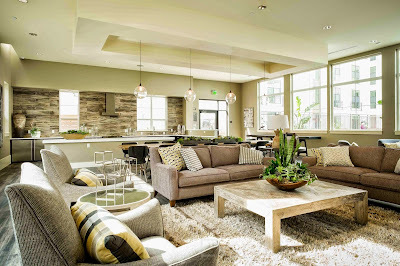 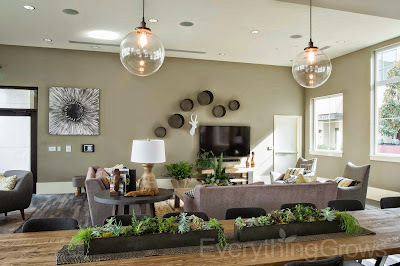 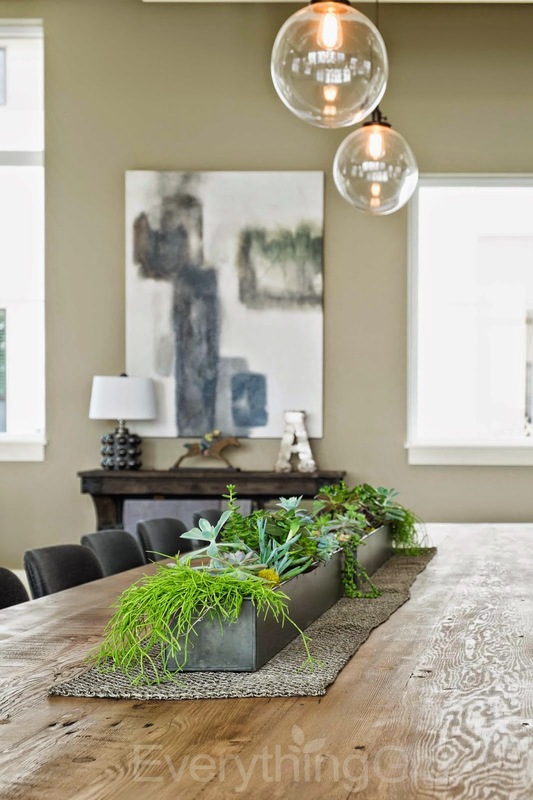 Everything Grows' latest install features a delightful mix of succulents and plants carefully selected to thrive in the brilliant natural light available in this beautiful, spacious and modern community room. 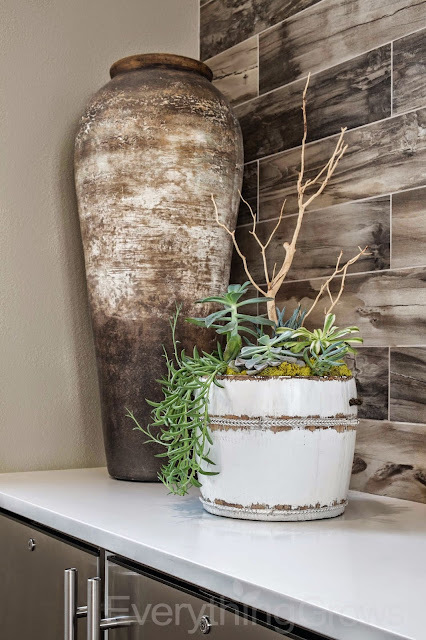 The designer's choices in the hand-selected plant containers complement the color palette, decor and fixtures perfectly! Everything Grows offers full service design, installation and ongoing plant maintenance service to fit nearly any budget. Contact us today and let us help you make your vision a reality!